A half-day occasion, which saw the attendance of about seventy enthusiastic in-and-out of school youth, was being spent on a panel discussion. Nearly 40 of all participants were girls among them some were members of the Nisir SRH Youth Club who took part in a short drama about unintended teen pregnancy. Following a brief introduction note by Abebe Demisu, DSW’s Program & Project Department Manager, official from the Mayor’s office in Bishoftu town, Mr. Gezahegn Getachew hailed DSW for its continued effort to promote about the needs for awareness and access to youth-friendly services, including contraception all in the context of youth empowerment programs. On his part, Mr. Solomon Mekonnen representing Bayer appreciated the growing partnership built with DSW. He further emphasized on exploring possibilities in the future of having more such occasions without necessarily waiting for similar annual events of WCD to arrive. We see the importance and commitment among the stakeholders and particularly the youth who should own the effort to make a difference. 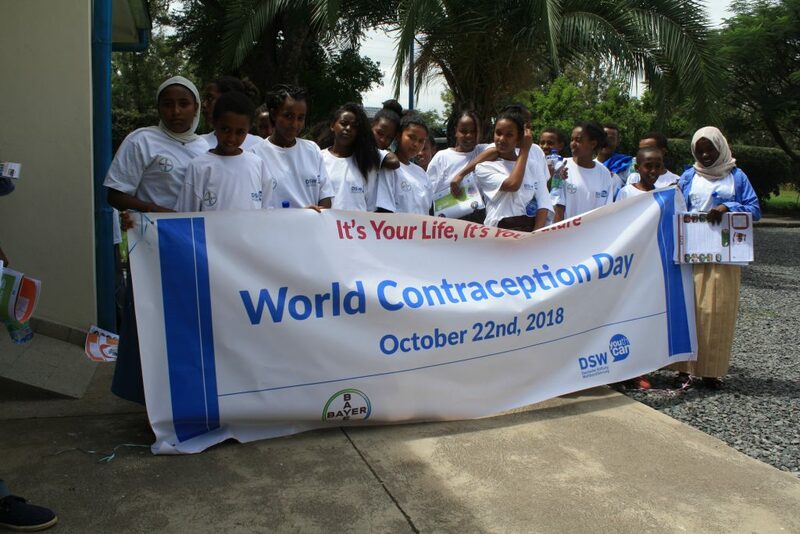 World Contraception Day is normally honored worldwide on September 26 ever since it was launched in 2007. Following which this global event takes place, in many parts of the world the commemoration of WCD cascades at later time. 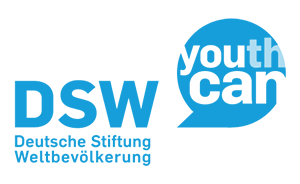 DSW in collaboration with Bayer, for the third time in a row, this year’s WCD has been honored in a panel discussion at DSW Youth Development Training Center.